Iman and David were married from 1992 until his death in January 2016 from liver cancer. “We’ve had a hard couple of years,” she admitted at the Jay Manuel Beauty Retail Experience launch in Oct. 2017. 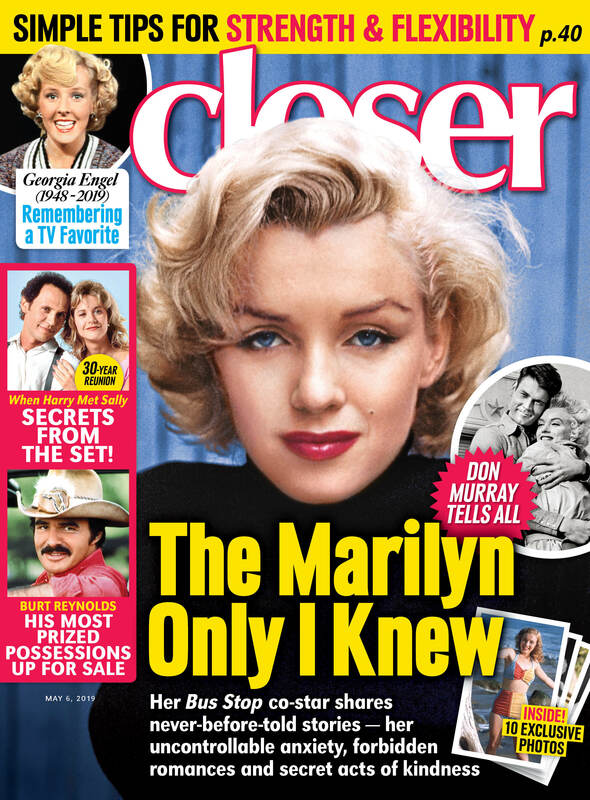 For more on your favorite celeb, pick up the latest issue of Closer Weekly, on newsstands now — and be sure to sign up for our newsletter for more exclusive news!